I thoroughly enjoyed this thoughtful action thriller. It is one of the best books I’ve read in the last few months. James Aptapton, a published writer, with a multibook contract, is killed by a black Camaro on a street in Baltimore. It looks like a hit and run but it was a murder for hire. Jean Marquez, James Aptapton’s widow, visits Cascade, Idaho to talk to Bob Lee Swagger. To get him to listen to what happened to her husband. To get him interested enough to look into the murder. Jean tells Swagger that her husband had come back from Dallas after checking on a story about an overcoat that was found in the DalTex building, which is the building across Houston Street from the Texas School Book Depository. DalTex had figured into a few Kennedy assassination theories. Aptapton needed to write a new book to fulfill his contract and thought that this might lead somewhere. As Jean was about to leave, Swagger hears something that gets him instantly involved. 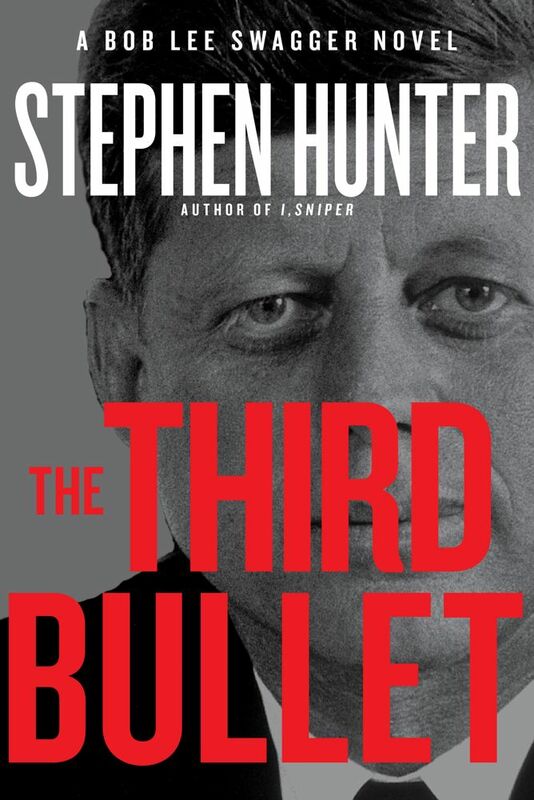 So begins an exciting new look at the Kennedy assassination. Mr. Hunter weaves an intricate story that involves some of Swagger’s old buddies and an old, thought to be dead, adversary. Swagger is on a mission and won’t be denied. This is a thought-provoking novel and a very exciting adventure. A thriller and a theory. Well worth reading. I give this book 5 stars. Stephen Hunter has written eighteen novels, including I, Sniper and Point of Impact. In 2003 he won the Pulitzer Price for Distinguished Criticism for his work at The Washington Post, where he retired as chief film critic. He has also published two collections of film criticism and a nonfiction work about the attempted assassination of Harry Truman, American Gunfight.